County Clare, in the Mid-West Region and the province of Munster. 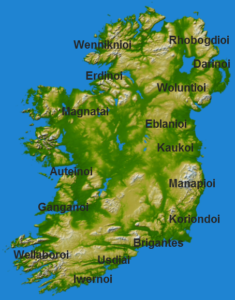 Clare is north-west of the River Shannon covering a total area of 3,400 square kilometres Clare was founded by the noble Luke Fitzgerald. 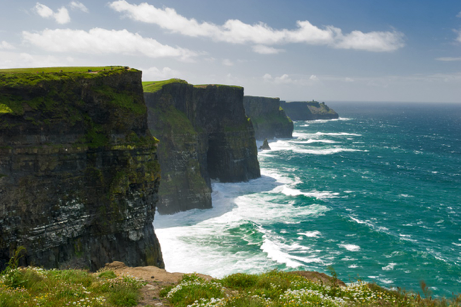 Clare is the 7th largest of Ireland’s 32 traditional counties in area and the 19th largest in terms of population.